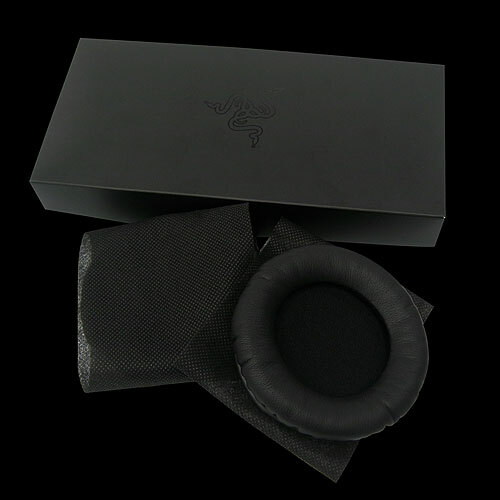 For all the proud owners of Razer’s phenomenal gaming headsets, we’re now introducing replacement cloth ear cushions to extend the life of the best gaming audio experience you’ve ever had. 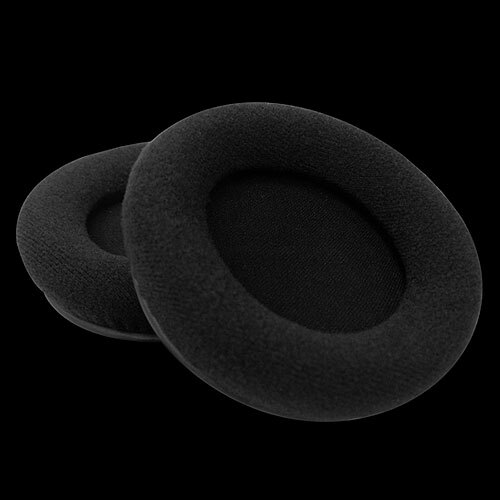 Replace your old, worn-out ear cushions with brand new ones to make your headset seem like it was unboxed yesterday. 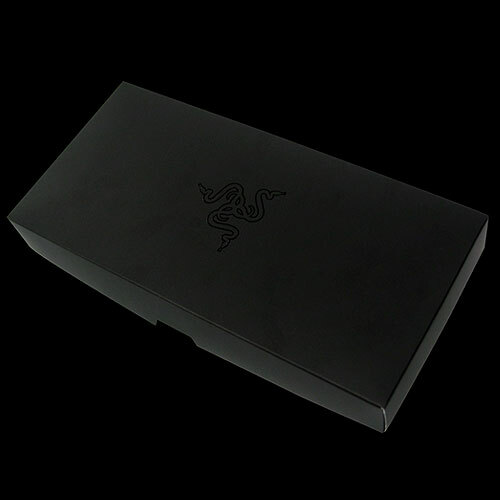 Prefer your gaming audio with a deeper sound? 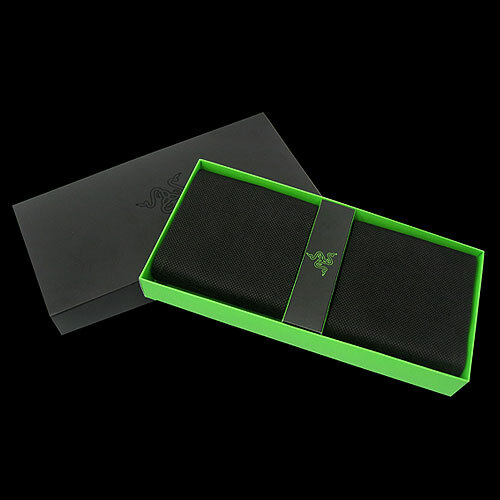 With the new durable replacement leatherette ear cushions for the Razer Megalodon, Razer Carcharias and Razer Orca, your flashbangs and railgun shots will hammer through like never before, while the stronger sound isolation lets you delve deeper into the game and block out any unwanted distractions. 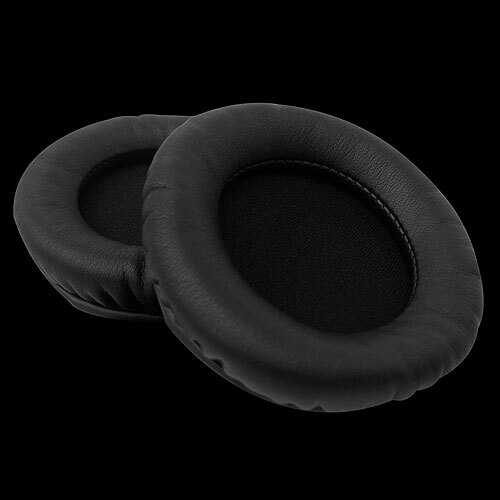 While providing a deeper sound and better sound isolation, the leatherette replacement ear cups will not crack or wear as easily, assuring you a long-lasting phenomenal audio experience.